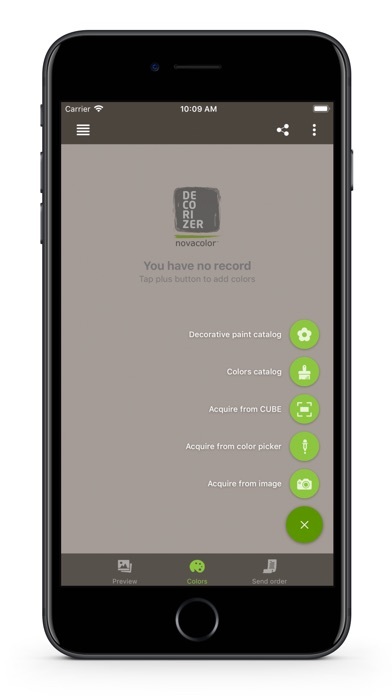 Novacolor presents Decorizer, the new app dedicated to applicators, professionals and lovers of color. 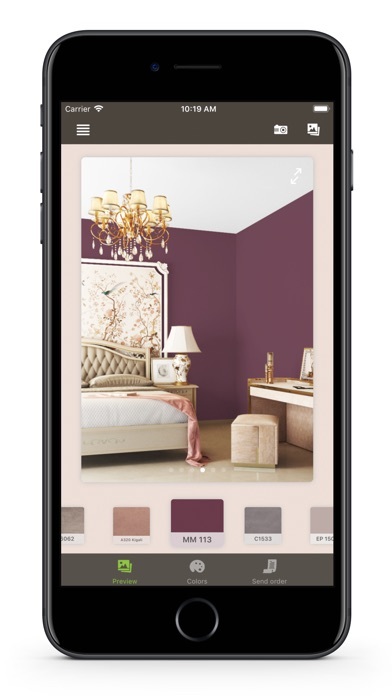 Create your list of Novacolor colors, insert the finishes that are closer to your preferences and needs; apply the textures to the available augmented reality pictures, which have been categorized by “mood” (classic, modern and contemporary), or to a photo of your own personal room. . You can choose the finishes from our Decorative textures and/or from our flat paint color swatch for inside or outside use. 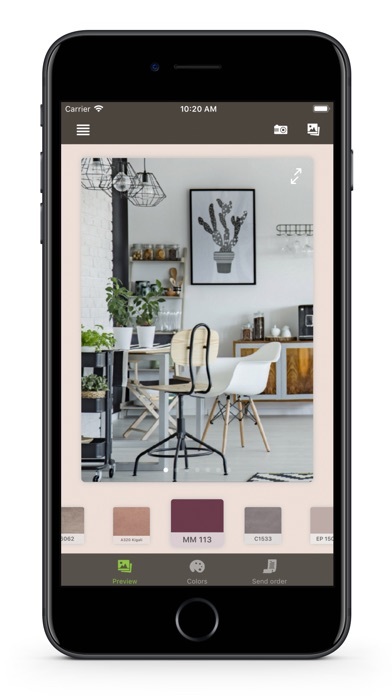 Select a tint from an image in the Gallery or take a picture with the Camera of your mobile device, using Color-Picker or the NOVACUBE. 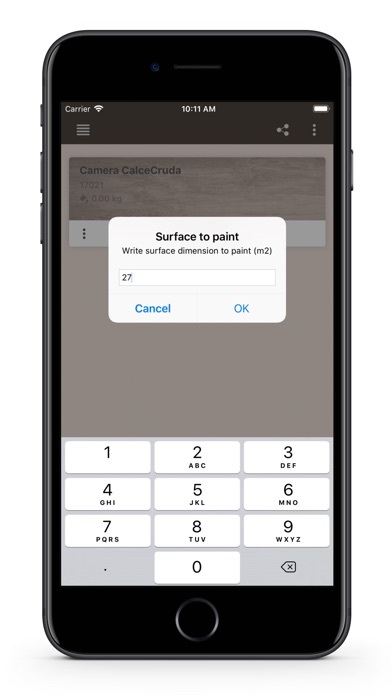 Create your own personal projects, using the wide selection of colors available, assign a name to your file and use the Paint Calculator, a tool that allows you to know the amount of product needed based on the m2 of your project. 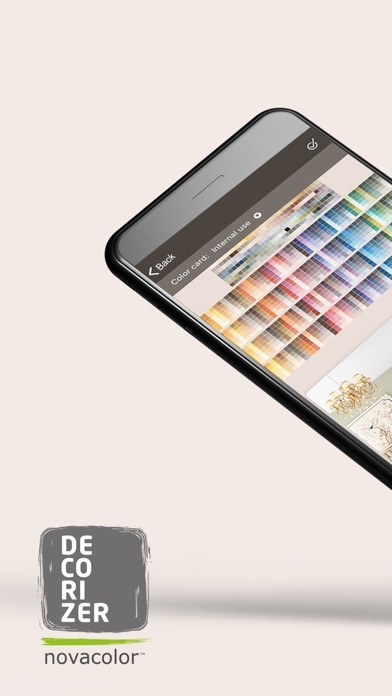 Register via e-mail, Facebook, Google+ or WeChat to save an unlimited number of Projects. . Find out more about Novacolor products! For each of them there is an information sheet with technical, safety and brochures. For further details you can access the product page on the website, where you will also find the dedicated Tutorial Video. 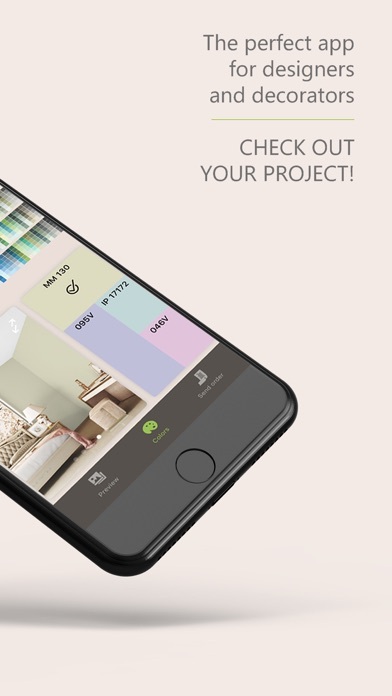 Share your project via one of the apps on your device. 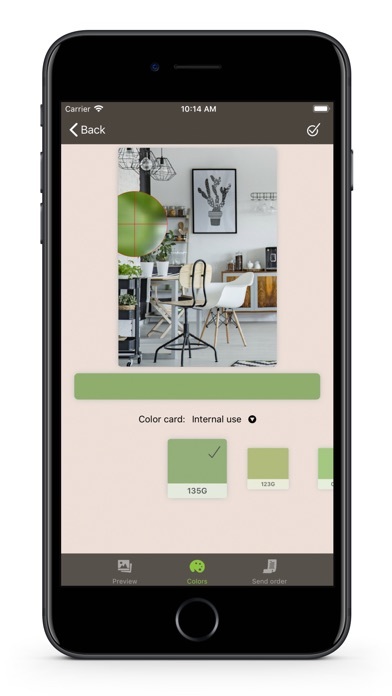 Buy the complete version of Decorizer by Novacolor for just € 3.99 to have the possibility to read any color using the NOVACUBE and identify the most similar shade among our finishes. 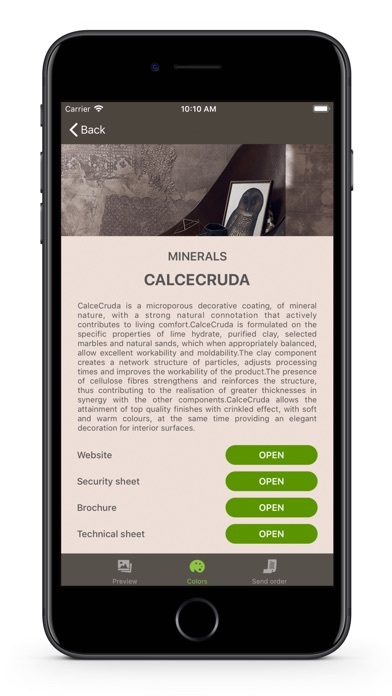 You will also have the possibility to send an order to your nearest dealer, geo-localized on the map, and create your own list of favorite dealers. 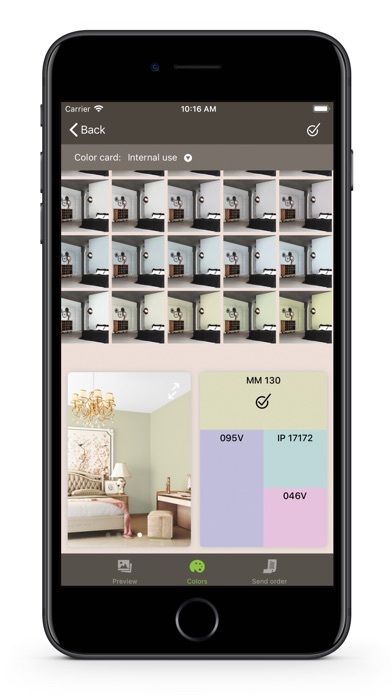 PLUS: • Decorizer is easy and immediate to use thanks to a very intuitive navigation that favors the use of scrolling through the Swipe option; • Color reading through the NOVACUBE automates the search for the best match of a color sample (a fabric, a furnishing accessory ...); • The preview on augmented reality images offers help in choosing the colors and products best suited to your environment; • The Paint Calculator tells exactly how much product you need for your specific project.